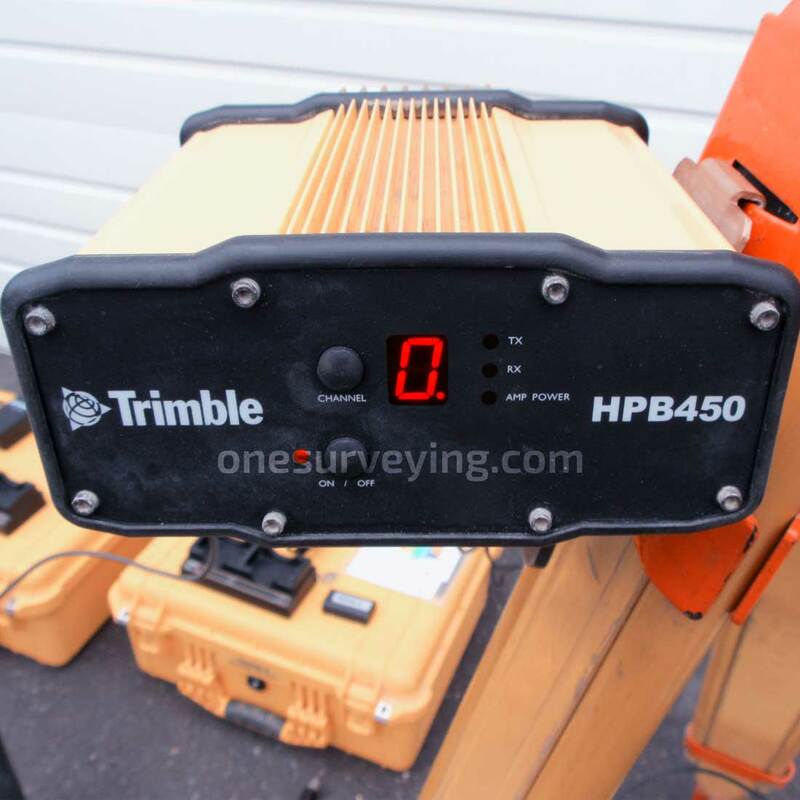 Trimble R8 Model 3 delivers unmatched power, accuracy and performance in a rugged, compact unit. The latest advancements in Trimble R-Track technology consistently deliver precise positioning performance in the most challenging GNSS conditions. More satellites and better reception keep you working throughout the day. 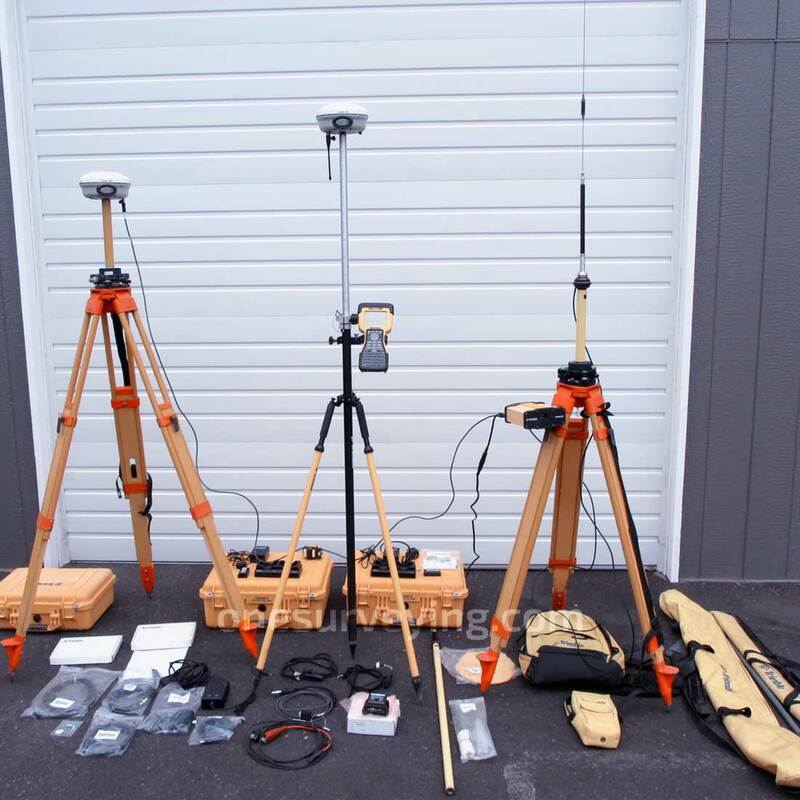 Our latest advancement, Trimble R-Track with Signal Prediction™ is a giant step for the surveying industry. Signal Prediction compensates for intermittent RTK signals, enabling extended operation after an interruption. The new, CMRx protocol provides maximum compression of corrections to optimize communications bandwidth and fully utilize all of the satellites and signals in view. 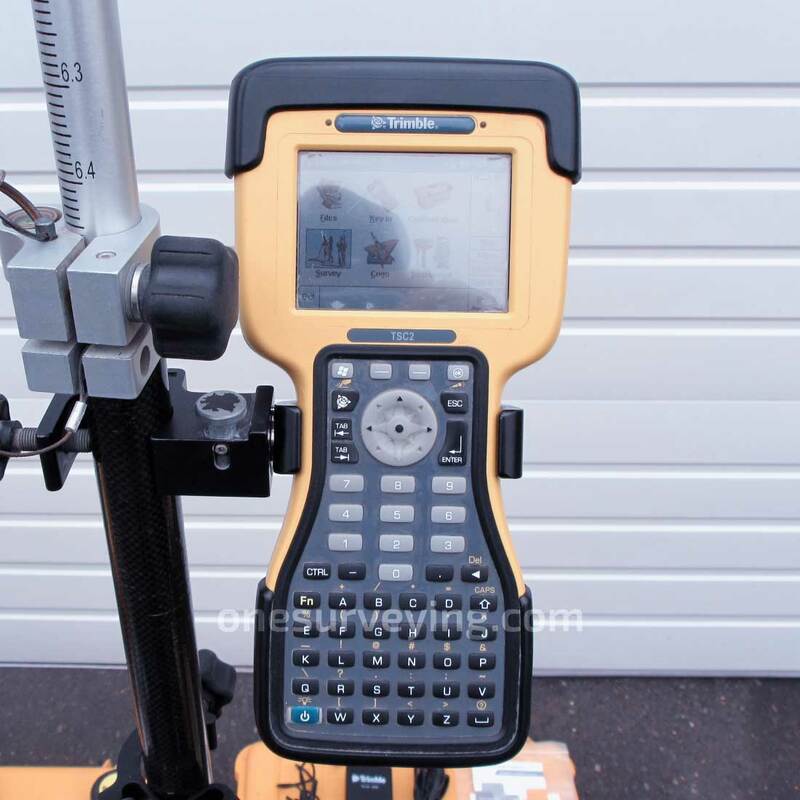 The Trimble R8 GNSS supports a wide range of satellite signals, including GPS L2C and L5 and GLONASS L1/L2 signals. In addition, Trimble is committed to the next generation of modernized GNSS configurations by providing Galileo-compatible products available for customers well in advance of Galileo system availability In support of this plan, the new Trimble R8 GNSS is capable of tracking the experimental GIOVE-A and GIOVE-B test satellites for signal evaluation and test purposes. 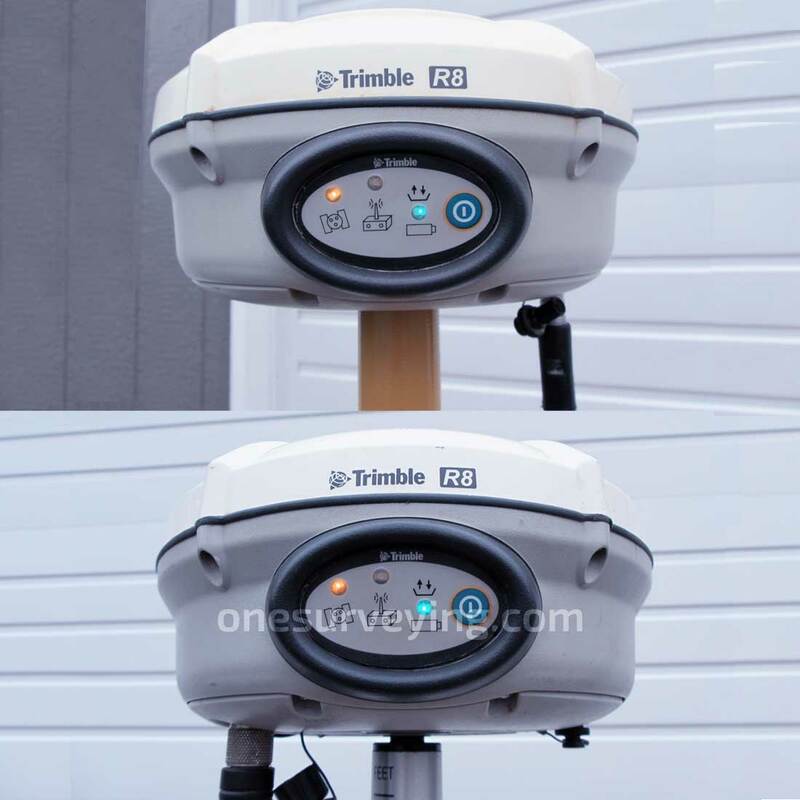 The Trimble R8 GNSS receiver combines the most comprehensive feature set into an integrated and flexible system for demanding surveying applications. The Trimble R8 GNSS includes a built-in TX/RX UHF radio, enabling the ultimate flexibility for rover or base operation. As a base station, the internal NTRIP caster provides you with customized access to base station corrections via the internet (cellular modem required). 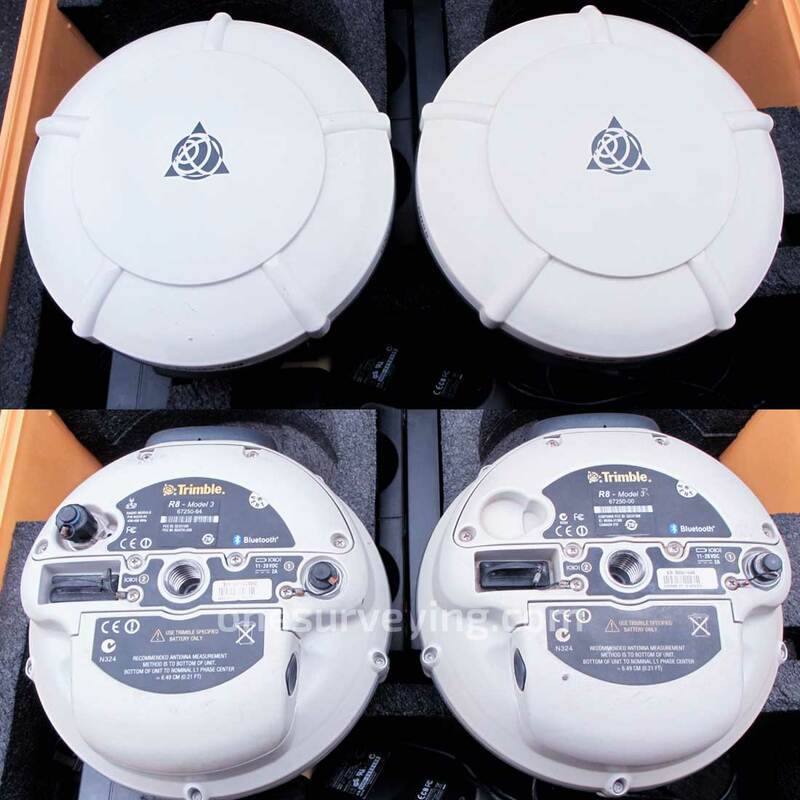 Trimble's exclusive, Web UI™ eliminates travel requirements for routine monitoring of base station receivers. 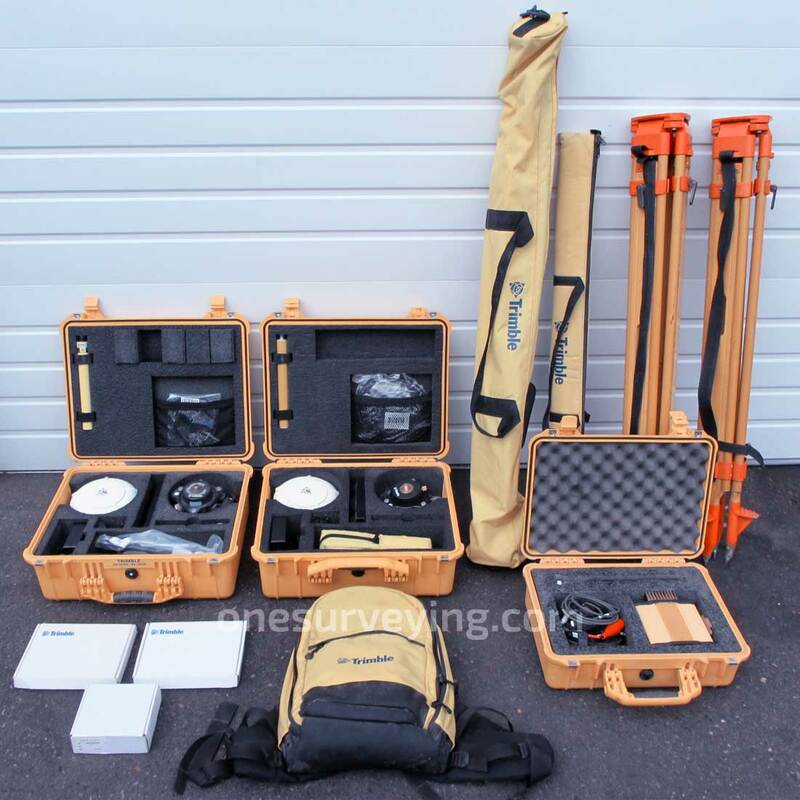 Now you can assess the health and status of base receivers and perform remote configurations from the office. Through Web UI, you can also readily download post-processing data and save additional trips out to the field.